Swimming Teaching: Why Are Children Afraid To Put Their Face in The Water? Why Are Children Afraid To Put Their Face in The Water? So why Are Children Afraid To Put Their Face in The Water? 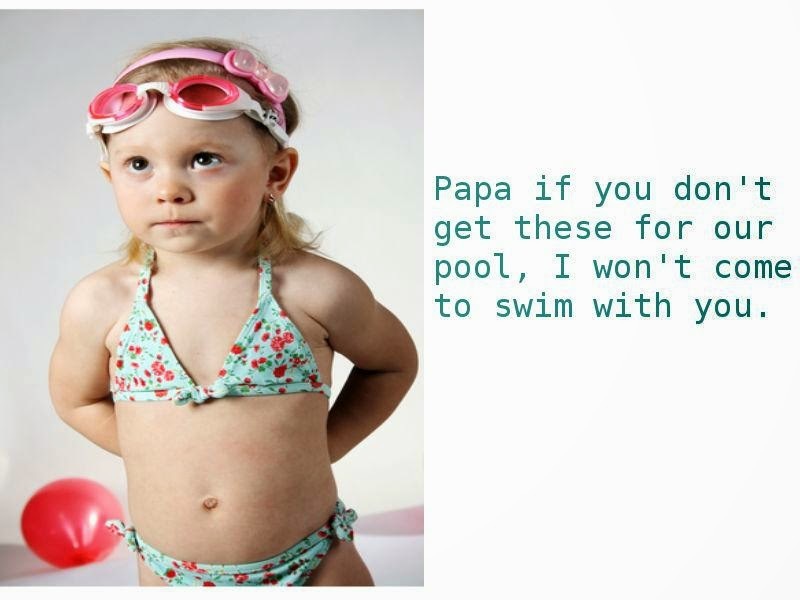 It's a question that occupies the mind of many a swim teacher and parents of children learning to swim, a lot. The list could just go on and on but frankly, these are the exception, not the rule. By far and away the most common reason why children are afraid to put their face in the water is simple fear of the unknown. Their lack of experience in going under the water is the biggest factor for them being afraid to go under the water. So all a teacher has to do is make the unknown known to them. Of course, it would be nice if it really were simple but fear is never simple. But the good news is, that regardless of the reason children are afraid to put their face in the water, the method for getting them to become familiar or dealing with any other reason for their fear, is the same. Some times however, if not all the time, it is a good idea to do some preparation, particularly if the fear is intense. So why are children afraid to put their face in the water? The answer is not straight forward but, however you handle it one thing is critical: you must be consistent. Do What You Said You Would Do". Don't ever try to tick children into putting their face in the water. It may work but one day it will backfire on you so bad that you will never forget it and the consequence for the child can be devastating. Don't do it.